A hero who attempted to wrestle a gun from the terrorist during yesterday’s Mosque attack has been confirmed dead. A gunman opened fire on worshippers at two mosques in Christchurch, New Zealand, on March 15, killing 49 people and injuring dozens more. 50-year-old Naeem Rashid, originally from the Pakistani city of Abbottabad, was shot dead as he tried to take a weapon off the terrorist. The teacher was at the Al Noor mosque with his 21-year-old son, Talha, who was also killed during the mass shooting. Rashid’s sister-in-law Naema Khan, revealed to Stuff she was sent a video which shows the hero approaching the gunman. When [Rashid] attacked him, he shot him. Our Imam, I think he saw him, he said his face was towards the sky, and he didn’t know whether he was dead or not. He was a very nice person … he was trying to save people’s lives. We say that we always love New Zealand, that it’s a very peaceful country. No wonder people from all over the world are shocked to hear this news. Rashid was rushed to hospital, but died later that night. The family and friends of Rashid and Talha have been remembering them on social media. 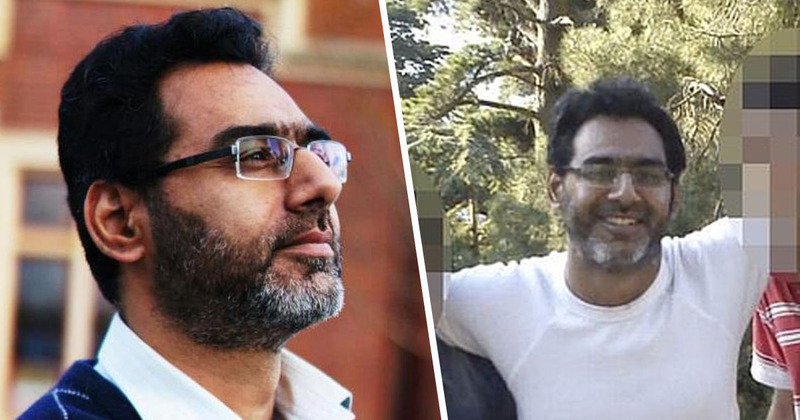 With a heavy heart,I want all of you to know that my uncle Naeem Rashid and my cousin Talha Naeem have passed away. We’re honored and we’re proud of them that they have been awarded with such a beautiful death. Pray for the departed souls. As reported by the BBC, this is the deadliest attack in the history of New Zealand, upgrading the nation’s terror threat level from low to high. The country’s Prime Minister Jacinda Ardern said the devastating act of violence is being treated as a terrorist incident, emphasising ‘there is no place in New Zealand for such acts of extreme and unprecedented violence’. Our thoughts are with Rashid’s family and friends, and all those affected by the attack.